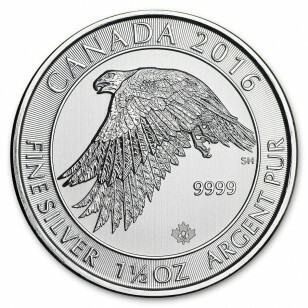 The White Falcon coin contains 1.5 oz of .9999 fine Silver. 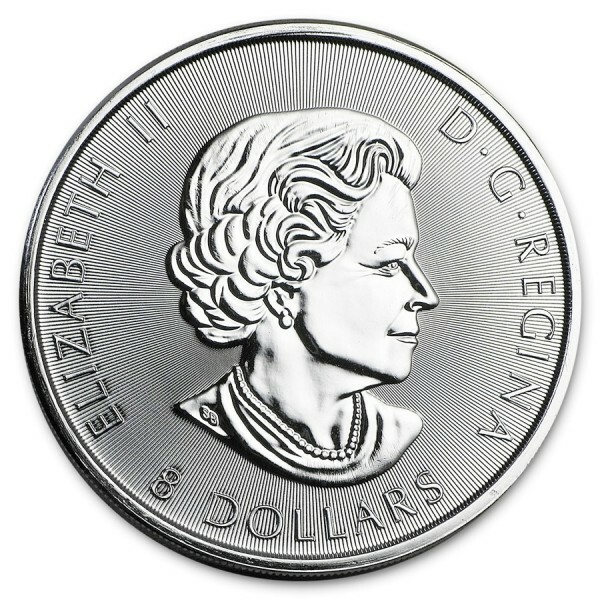 On the coin there is a White Falcon who is a large prey bird. Coin shows how impressive is the bird, which is a unique addition to Silver coin Collection.